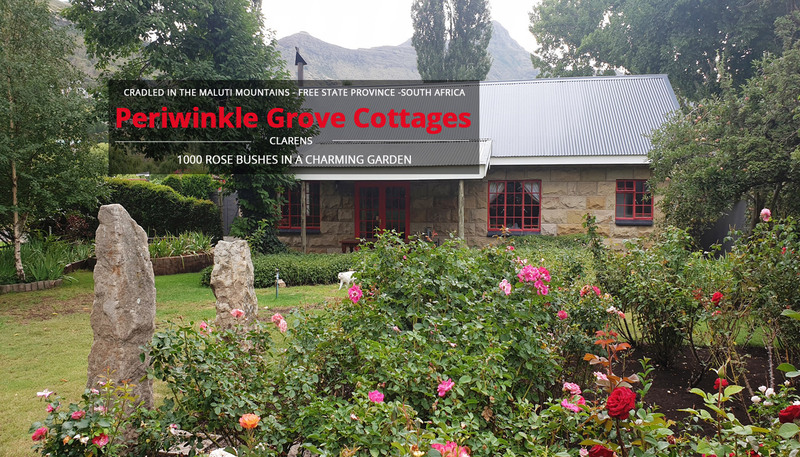 Periwinkle Grove has three charming stone cottages in a beautiful rose garden setting. 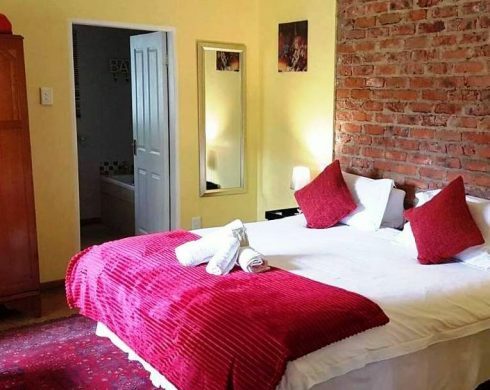 All cottages are available on a bed and breakfast basis with a scrumptious breakfast served to your room. 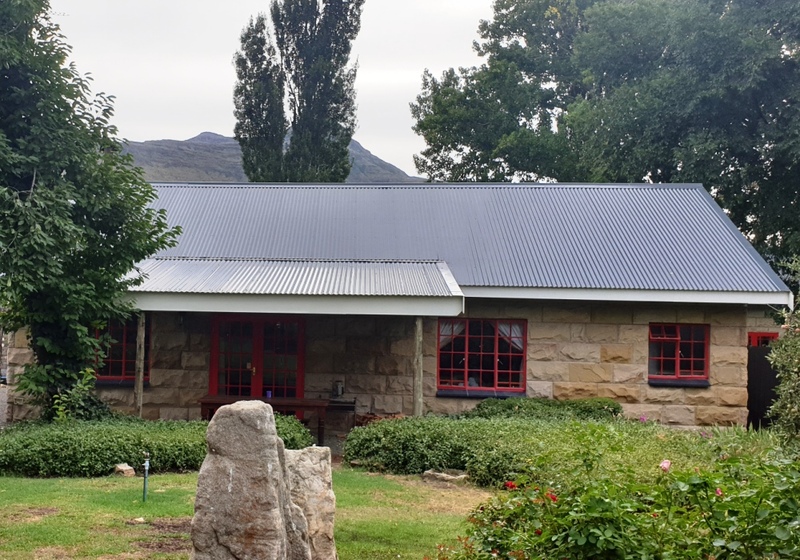 The property is filled with over 1000 rose bushes and has breathtaking views of the Clarens mountains and Free State terrain. 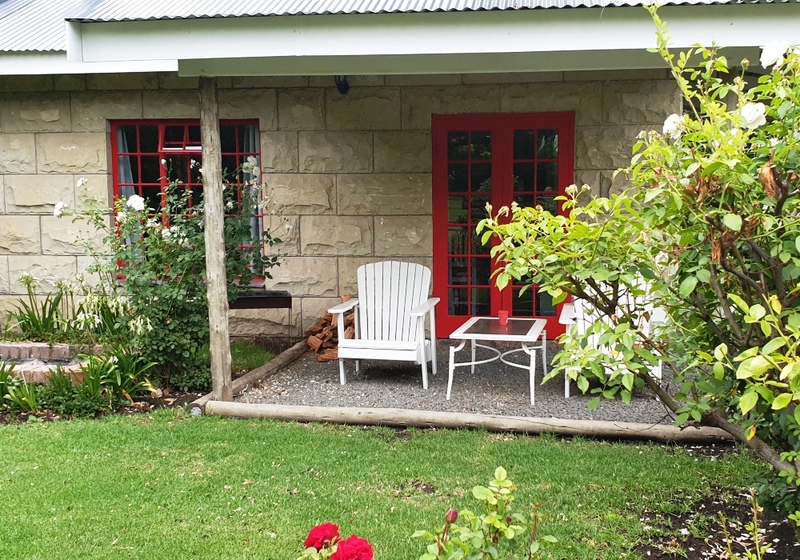 Perfect for guests looking for comfortable accommodation, fireplaces, en suite bathrooms, crisp linen and privacy, all within a tranquil scented garden. 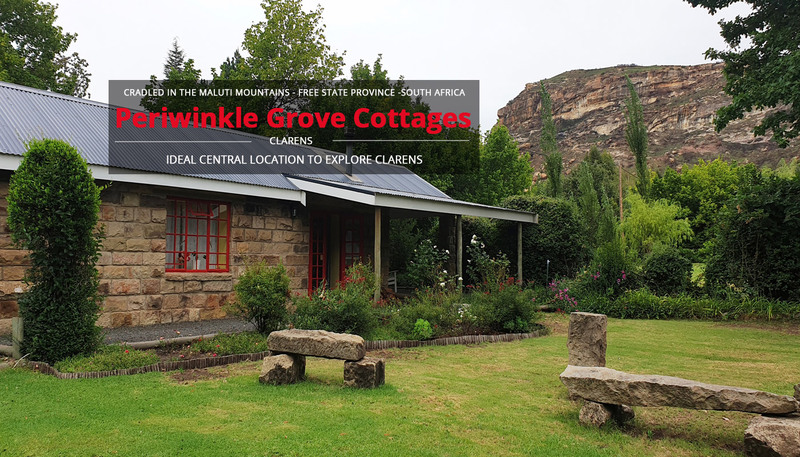 Best of all Periwinkle Grove Cottages are a 10 minute stroll into the centre of Clarens town centre. 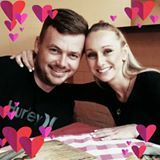 Cosy and charming perfect for couples. Large Cottage with dining area and lounge. Comfortable cottage with outdoor patio. 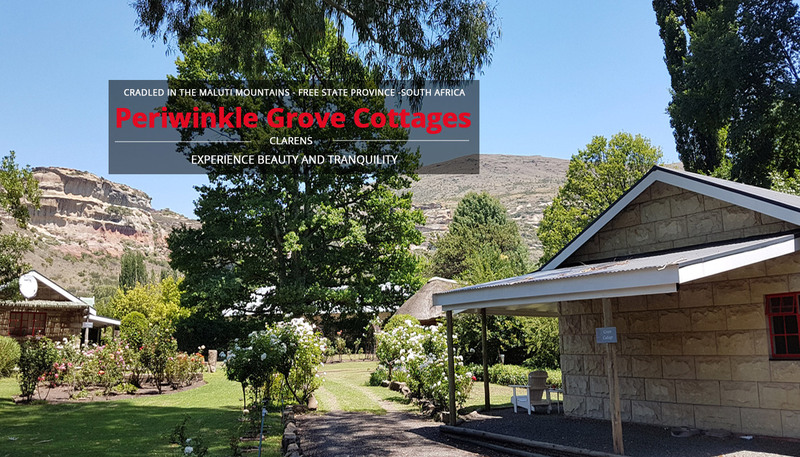 Perwinkle Grove’s amazing staff and owners are a special bunch of people who want you to experience the best we can possibly do for you while you are staying with us. We want to know what your Periwinkle experience has been and how much your loved staying with us. 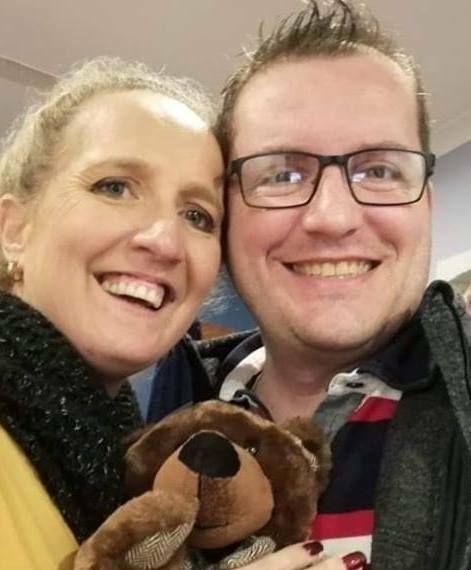 We had a lovely stay and were spoiled with a nice breakfast/brunch delivered to our cottage every day. The service was excellent and the staff friendly. 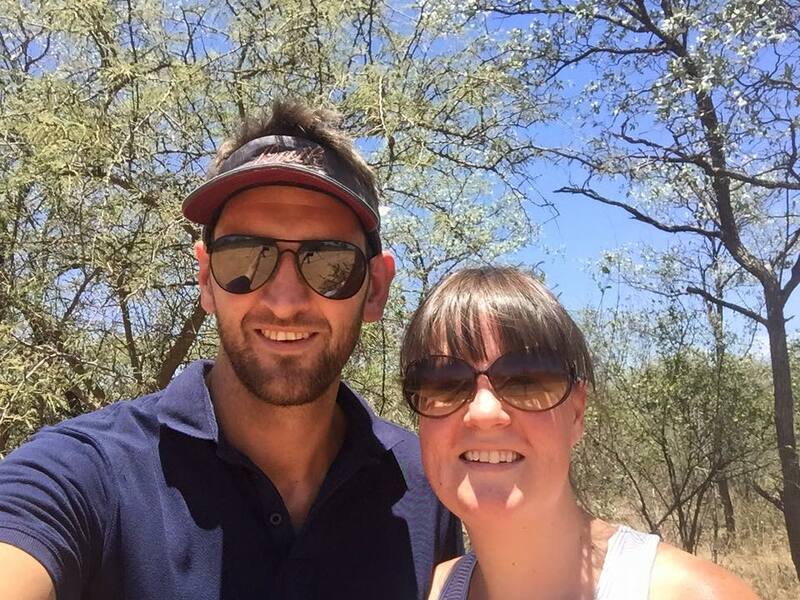 We enjoyed the views from our stoep and could easily visit all the places we planned to see. And how we enjoyed the countless beautiful roses, taking time to smell some of the fragrant ones quite often. 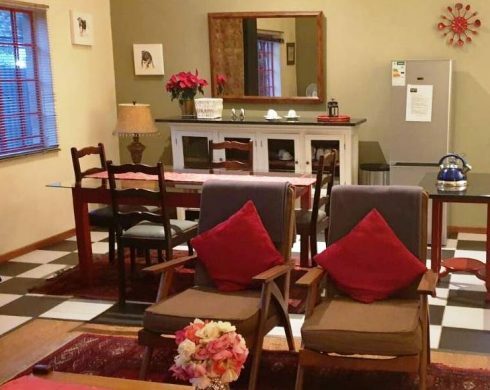 An amazing, well maintained, perfectly set location accomodation. Coming from the superyacht industry i was very impressed with the cleanliness and features of this bed and breakfast. The hosts were very friendly and we were spoilt with scienic views and in room comfort. 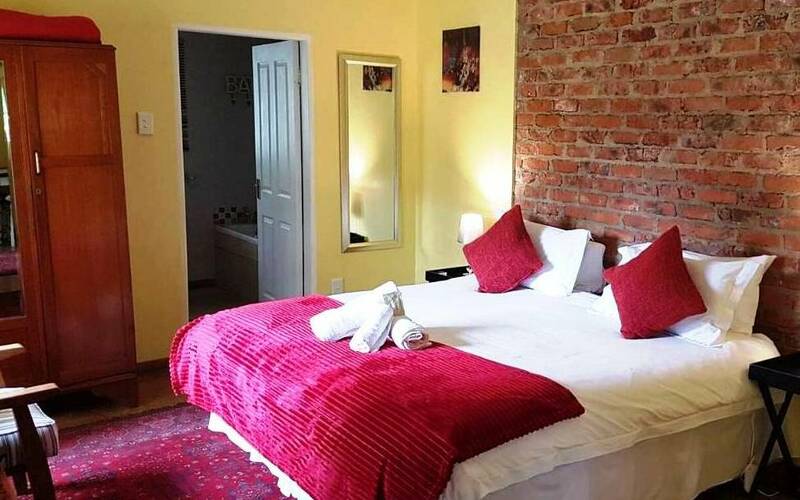 I will be sure to stay here everytime i visit the beautiful towm of Clarens. 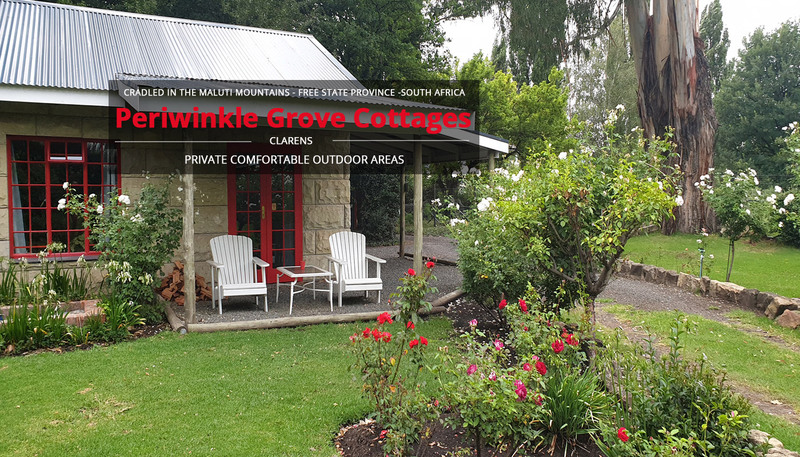 Cosy and well equipped cottages with mountain views! And the most delicious breakfast served to your cottage at your chosen time! 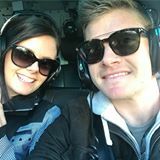 Would definitely return! A quaint setting overlooking the beautiful mountains. Delicious and unique breakfasts served in your cottage. Loved the authenticity of the sandstone architecture. A truly wonderful place to have a relaxing weekend away. Definitely coming back! 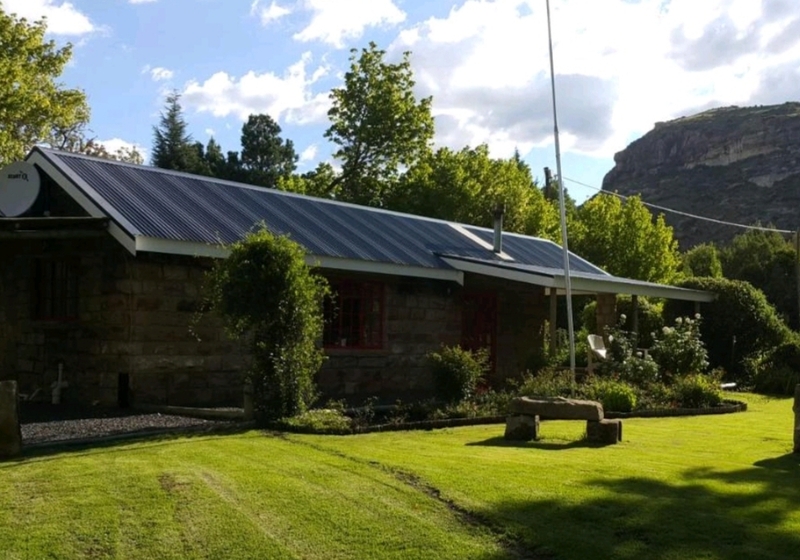 What a fantastic place to stay in the heart of Clarens, with breathtaking views in all directions ! Unbelievable nights sleep on a bed of clouds ! It was so good the last time we stayed that we have returned for another 4 nights ! What a wonderful place to stay. 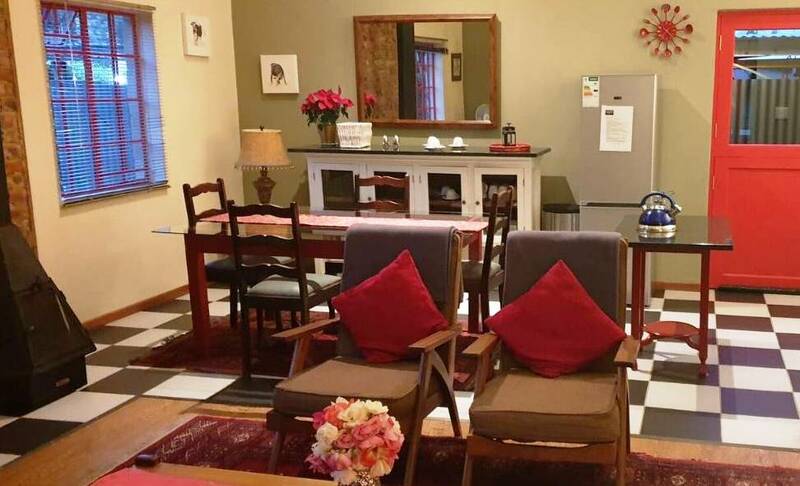 Excellent hospitality, lovely and clean cottages. Will definitely be back.